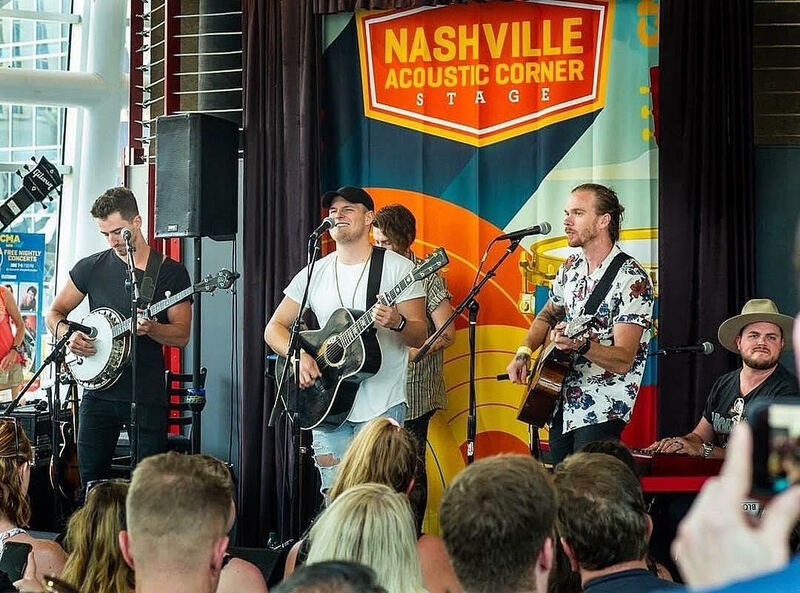 Last week, SESAC featured rising songwriters during CMA Music Fest at the Nashville Acoustic Corner Stage at Bridgestone Arena. Artists/songwriters included at the SESAC Takeover included Livy Jeanne, Erin Enderlin, Tom O’Connor, Spencer Crandall, Jordyn Mallory, Seaforth, Jenny Tolman, Ben Danaher, Jake Rose, and SZLACHETKA. 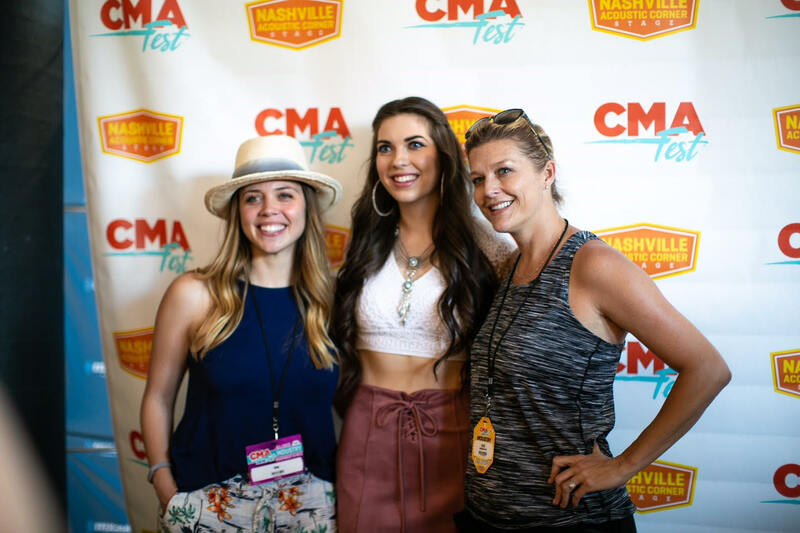 Other SESAC affiliates featured throughout the long weekend of CMA Fest included Jimmie Allen, Lee Brice, Craig Campbell, Restless Road, Runaway June and more. Lewis Brice and Tin Roof teamed up for the annual benefit concert, Lewispalooza 8, a kick-off to CMA Fest week, held June 5 outside of Tin Roof Demonbreun in Nashville. The event raised funds exceeding $14,000 in addition to the personal testimonies bringing awareness for Hope Song, the non-profit using music to help bring cancer patients hope. 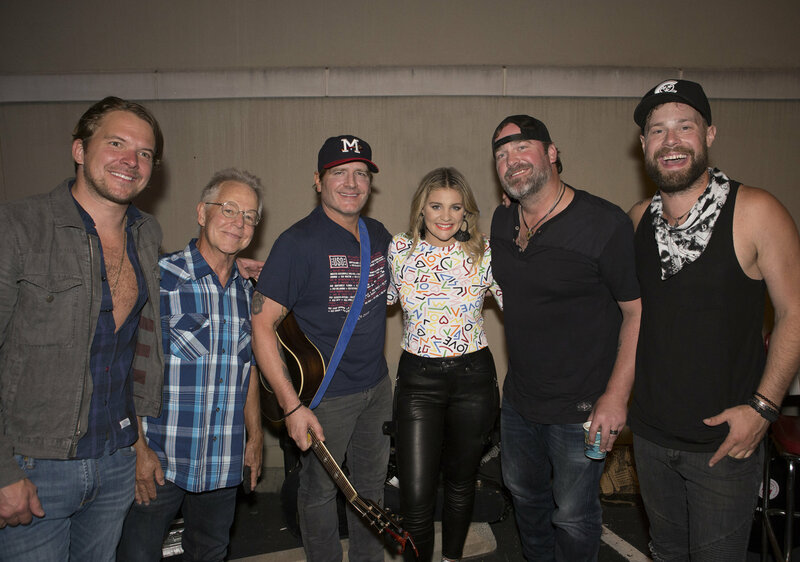 Brice headlined the event which included performances by special guests Lauren Alaina, Jerrod Niemann and Lee Brice who performed for a packed crowd of enthusiastic fans and music industry alike through a nearly six hour concert during the evening. 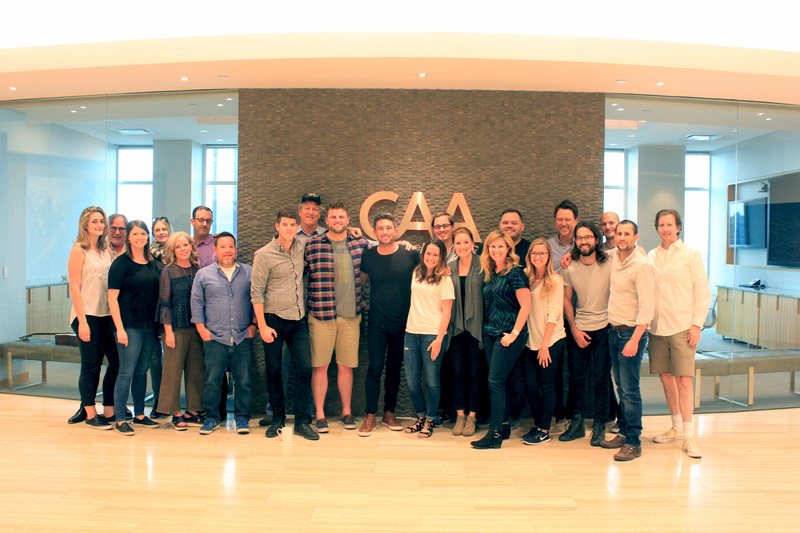 Michael Ray recently visited CAA Music’s Nashville offices to celebrate his new album release Amos with CAA staffers.